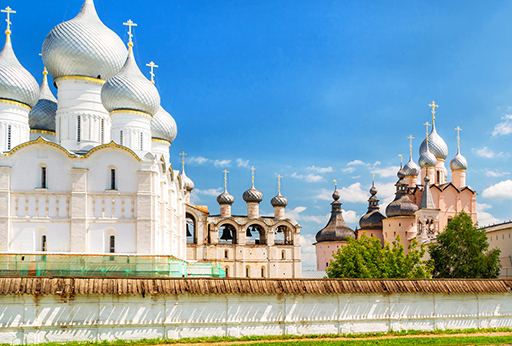 Yaroslavl is a town of unsurpassed beauty, everywhere is the Volga, and everywhere is history. 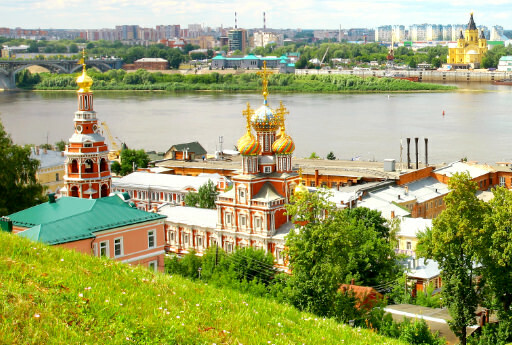 The city is over 1000 years old and was founded by Yaroslav, the son of Russia’s first Christian grand prince Vladimir the Great. Yaroslav landed here in 1010 to suppress a hostile pagan tribe that raided passing merchants. In defense, the tribe released their secret weapon, a sacred bear with a taste for human warriors. Yaroslav, who was later called “Yaroslav the Wise” merely grabbed an axe and dropped it with one blow. As a result, the city's coat of arms today features a bear carrying an axe. 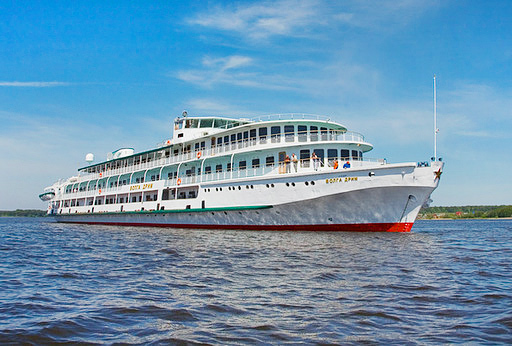 At first, the city served as an outpost of the principality of Veliky Rostov, a river port further down the Volga. Later it became a separate state, a vassal under the pre-Mongol Russian grand principality in 1218. And after Kiev was sacked in 1242, Yaroslavl grew rapidly in importance. 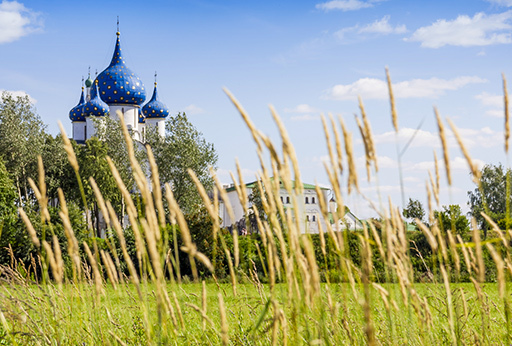 Eventually Yaroslavl became Russia’s political, economic, cultural, and technological center. Despite all the raids, most of the city’s great sights remained almost untouched. Set securely in a triangle defined in part by the junction of the Kotorosl and the Volga rivers. This is where visitors will find the most picturesque of the city’s monuments: the Church of Ilya (or Elijah) the Prophet, the Church of the Archangel Michael, and the Alexander Nevsky Chapel. Another important cultural treasure is the art gallery, set in the old Governor’s Building, that holds a collection of over 60,000 icons, masterpieces of visual arts, sculpture, and handicrafts, some dating as far back as the 13th century. 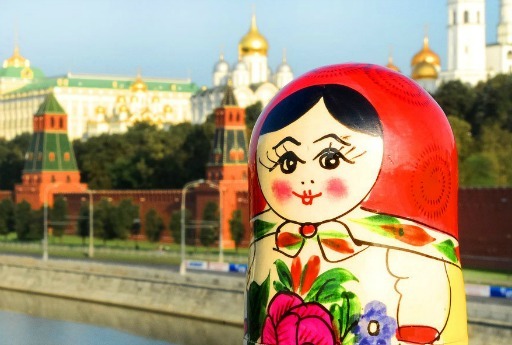 What is more the mid-sized city of 600,000 also takes pride in giving birth to many famous sons and daughters, among the most renown of which is the world’s first woman to go to space - Valentina Tereshkova.